Welcome to the home of DeStarte Event Barn. 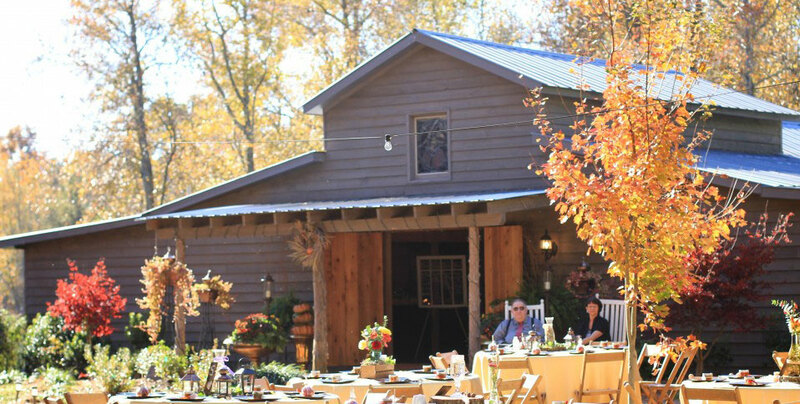 At this charmingly rustic wedding venue and Bed & Breakfast located in Lawndale, North Carolina you will experience the simple elegance you deserve for your special occasion and all the convenience you need as well. 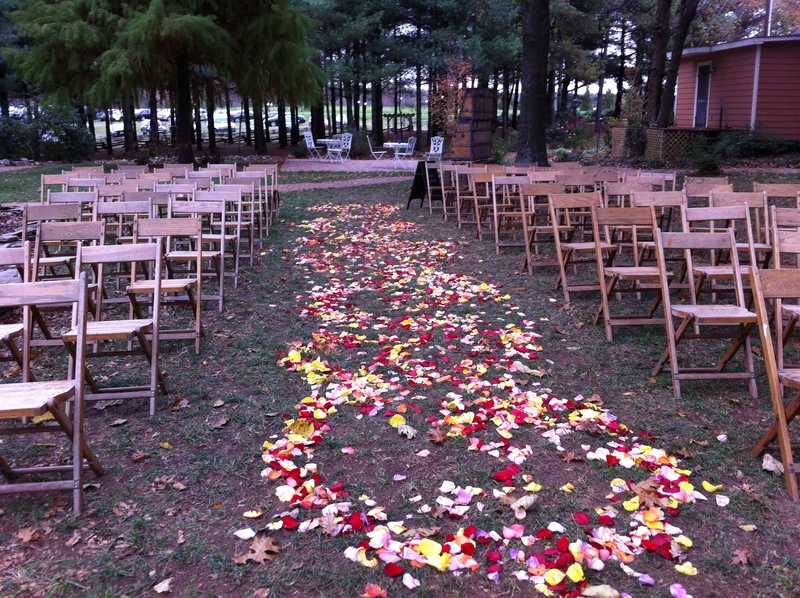 DeStarte has been the host of many weddings ranging in size from 20-300 guest. 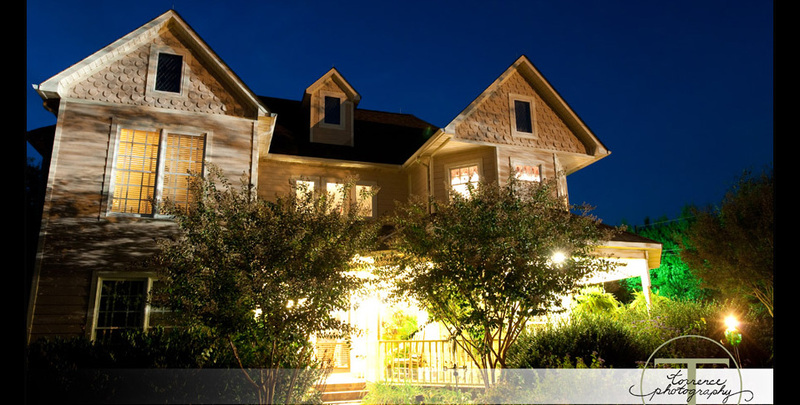 We offer several all-inclusive packages to help with the task of planning your event and with our Bed&Breakfast on site, there is convenient lodging for all out of town guests. 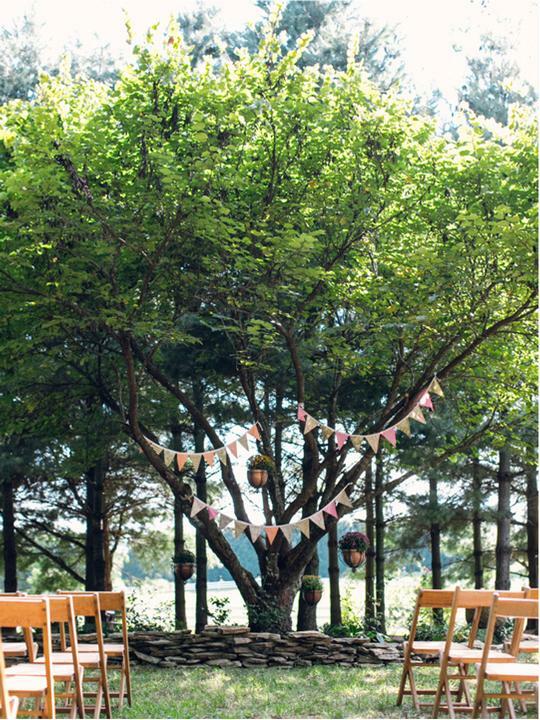 We are here to make your special day all it should be! 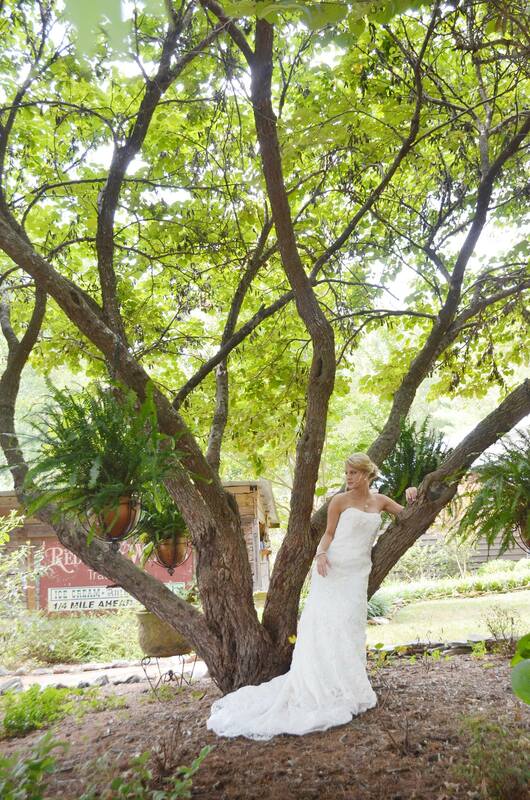 Nestled behind our 5-bedroom Victorian style Inn, you will find a beautifully landscaped, rustic, yet chic, wedding barn. 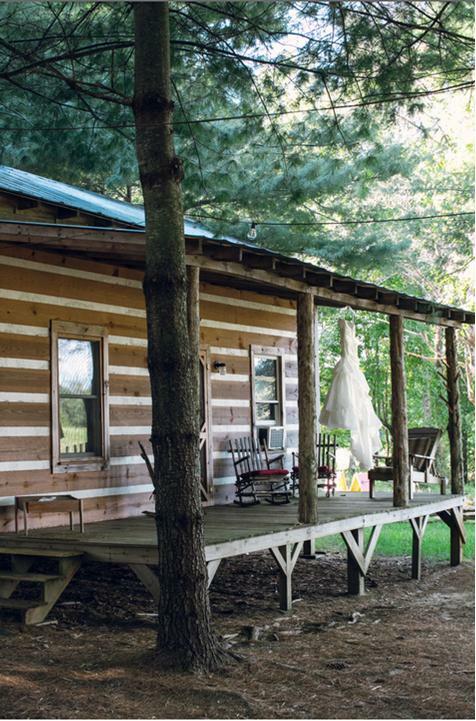 We are family owned and operated on an 85 acre farm in the foothills of North Carolina. 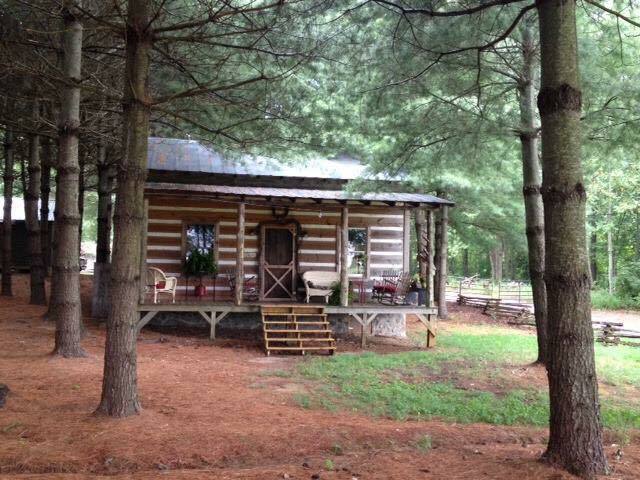 The property has been in the family since 1803 and is proudly recognized as a North Carolina Century Farm. Please take a look through our site; we would love to help you create the wedding of your dreams!